Its block size is 683 square metres. 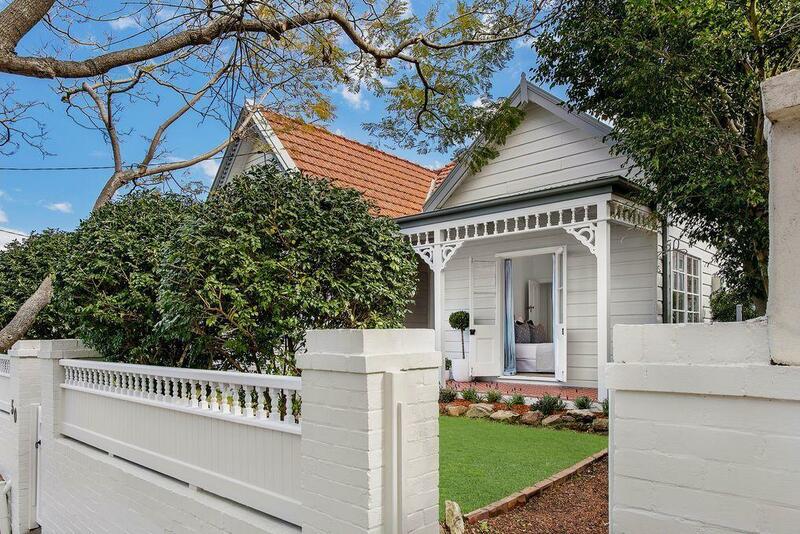 Thinking of selling 86 Muston Street, Mosman? Get a Free in-depth market appraisal from a realestateview.com.au partner agency. 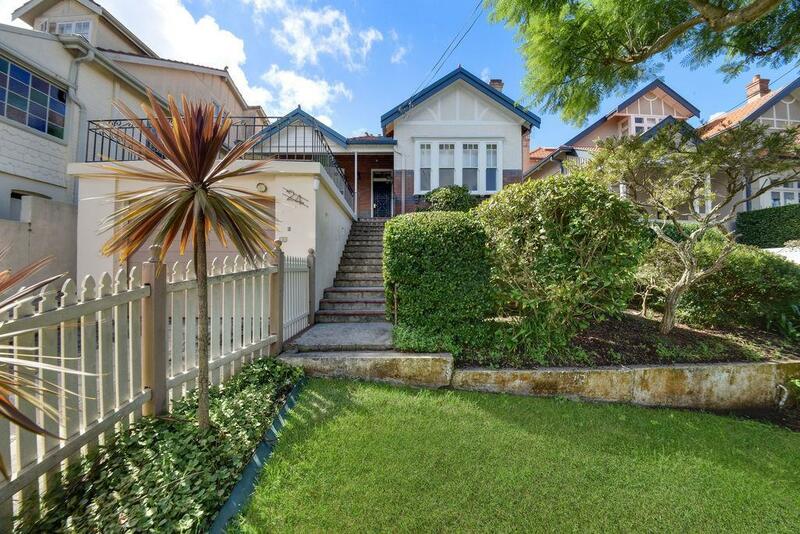 Take a virtual walk around the local neighbourhood surrounding 86 Muston Street and see some handy stats regarding this subregion of Mosman matched against the broader area. 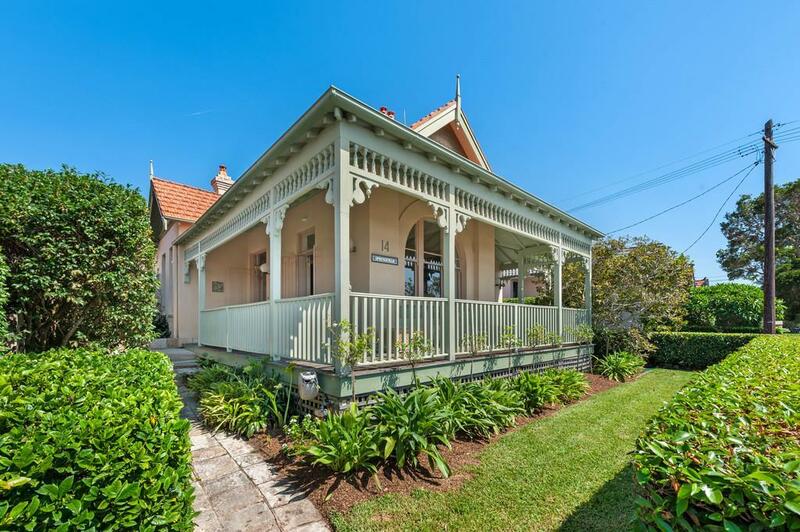 Of those who live in this part of Mosman, a large percentage are homeowners. There's not that many kids in this part of town.